Vespa VPTR12 Nylon Backpack in Blue. 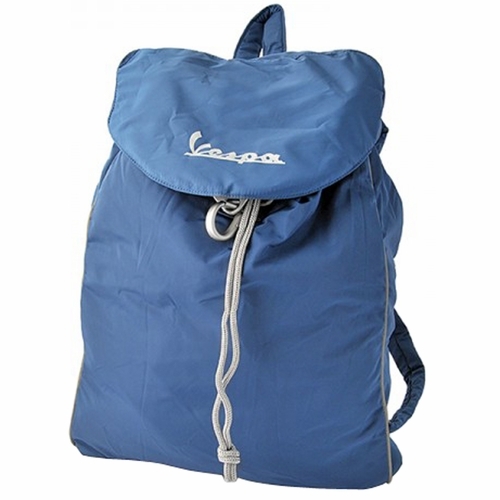 New collection of highly practical and functional nylon backpack. Resealable bag with reflective logo printed on the front and reflective piping. Dimensions cm 30 x 42.